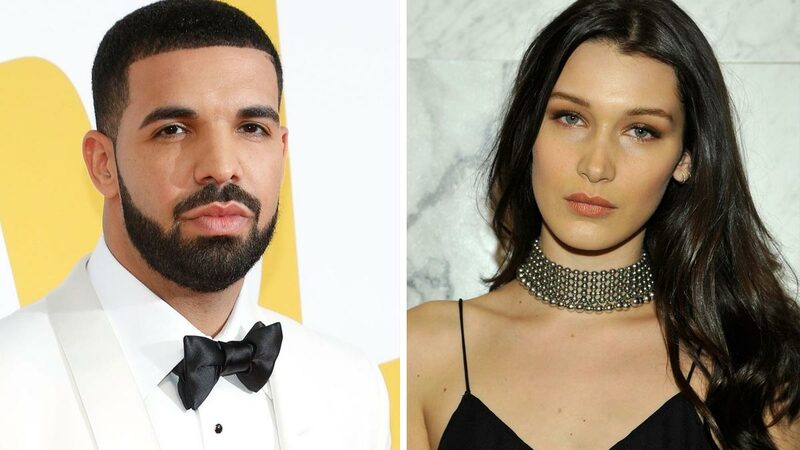 Bella Hadid has probably been listening to "Fake Love" on repeat ever since Drake apparently ghosted her, despite previous reports suggesting they were casually dating. According to Page Six, they were first linked back in June after being spotted leaving an LA nightclub together, before onlookers said they "100 percent hooked up" in October 2017, when the rapper threw the model a 21st birthday party. 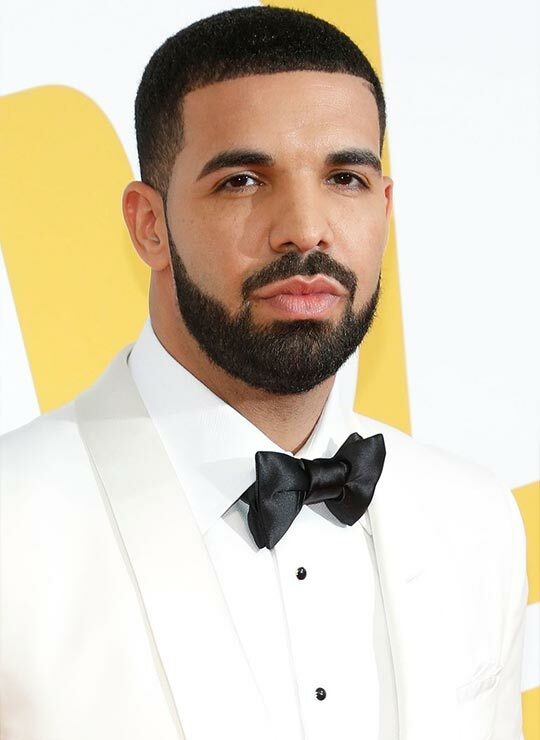 And although neither Bella nor Drake ever commented on the rumors, it seems their romance was short-lived, with sources now claiming the rapper stopped replying to Bella's messages and turned things a little sour. "Things ended over text when he basically ghosted her," a source told US Weekly. "They are no longer talking." All might not be lost for Bella, though, because other recent reports suggest she and ex The Weeknd may be reigniting their relationship, after he was spotted leaving her apartment in New York last week. "Bella and Abel have been in contact since Abel [Tesfaye, The Weeknd's real name] and Selena [Gomez] split, but they are not back together," a source tells E! News. "Abel reached out to Bella asking to hang out and catch up, and she decided to see him and see where things go. She knows that if they don't date again, they can at least be good friends." "They enjoy each other's company and have a lot of fun together."